I love houses and everything about them. This is a passion and labor of love for me. 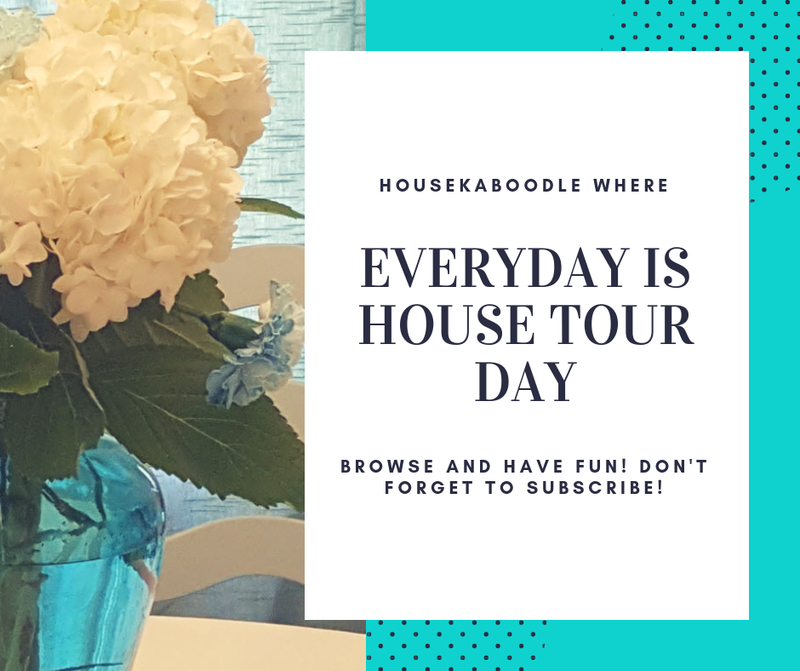 I created Housekaboodle to showcase homes. I am a house junkie, as you will see while browsing around Housekaboodle. Check out Home Tours, Cottages, Celebrity Homes, Famous TV & Movie houses, Unusual Homes, Houses For Sale, Kitchens, and Home Decorating. I also share some of our home improvement projects under My House. I’m mostly on Pinterest, Instagram, and Facebook where you can follow me. I try to get permission to use images of houses when possible, but if I can’t get permission, I am using the images under the Fair Use provisions and I mean no harm or disrespect. If there is a problem with a photo, please contact me, and I will remove it immediately.